Developing a prescription drug addiction can be easy to fall into. If you’ve ever been prescribed painkillers, you know that they help alleviate pain. However, their attraction is that they can also help alleviate emotional and psychological pain. If you appreciate that benefit and get hooked on this, before you know it, you might be taking more medication than prescribed. And then sooner or later you might notice that you’re becoming more and more addicted to the pills you’re taking. For some people, this can get more and more severe. In fact, an addiction to painkillers affects millions of Americans. What frequently happens when the painkiller addiction becomes more intense, people begin to look for alternatives. This is especially true if the pills are becoming too expensive and if your doctor is unwilling to prescribe more medication. Because heroin and painkillers are of the same family – the active ingredient in both is opiates. In fact, throughout 2011-2013, American suffered from an epidemic of opiate addictions. More and more people were getting hooked on prescription drugs and turning to heroin. The advantage of heroin is that it’s less expensive and more accessible. Middle class Americans were suffering from a severe addiction that can leave them homeless, jobless, and suicidal. The danger is that opiates are highly addictive. Mental, emotional, psychological and even physical abilities are quickly impaired while the psychological and biological need for the drug gets fierce. Over a period of time, long-term symptoms include loss of appetite, constipation, brain damage, and damage to the central nervous system. When used as heroin, this narcotic can leave red or raw nostrils and needle marks or scars on their arms. Fortunately, if someone were willing to get help, they could. 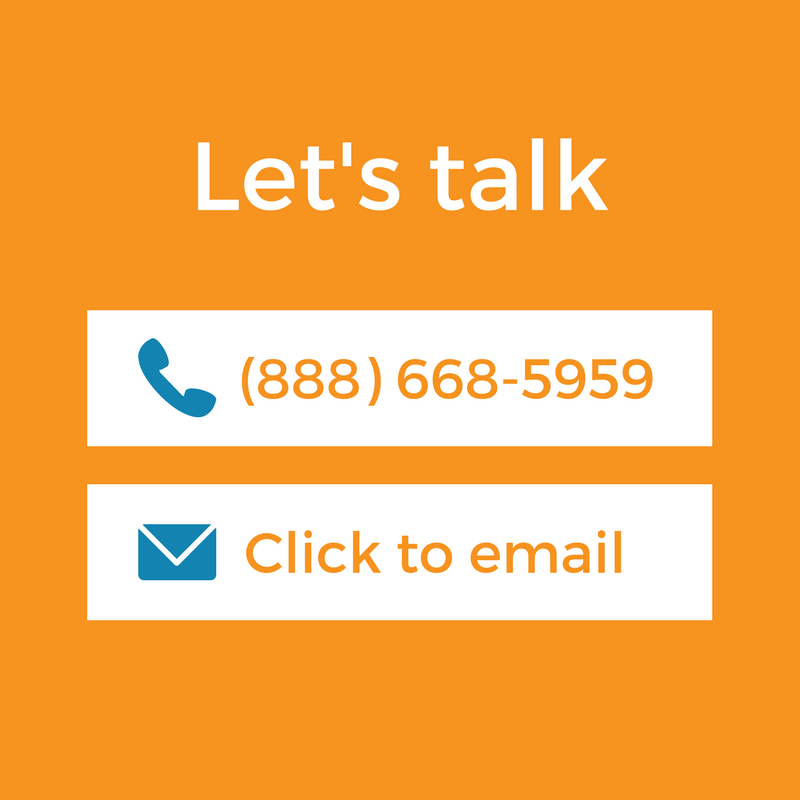 There are treatment options for anyone who wants to get sober. For instance, a Residential Drug Treatment Center provides a level of treatment care requiring live-in participation. Daily activities are highly structured to ensure safety and prevent relapse. However, patients need to be medically stable in order to be admitted to this level of care. Treatment includes medical and psychological treatment of the addiction, including working with a physical doctor to address the physiological effects of opiate detox and withdrawal. In addition to a doctor, a psychologist can address the underlying emotional needs, and a drug counselor can teach the fundamentals of addiction and how to stay clean. Frequently, a person weans off an opiate addiction using certain types of treatment medication. For instance, methadone has been the standard form of treatment for opiate addiction for over 30 years. It is legally only available from federally-regulated clinics for regular use in order to slowly wean an individual off the opiate addiction. Other forms of treatment medication for opiate addiction include Suboxone and Naloxone. Suboxone is a treatment drug more like Methadone in that it is used over a period of time to allow someone to wean off the drug. However, Naloxone is a life-saving drug to be used in the middle of an overdose. Naloxone is known as an antagonist, meaning that it binds to opioid receptors more strongly than the drugs themselves without activating those receptors. This action is precisely what reverses an overdose and saves lives. 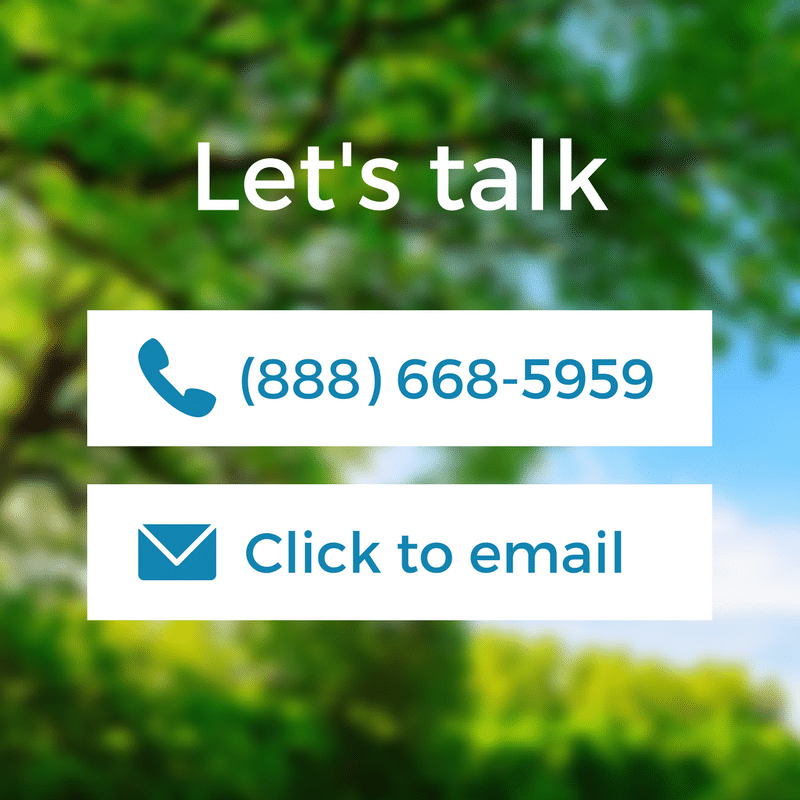 If you are suffering from an opiate addiction, contact a mental health professional or a treatment center today. It could save your life!